Are you looking forward to a wheelchair friendly vacation in Europe? You should consider a trip to the beautiful island of Malta! 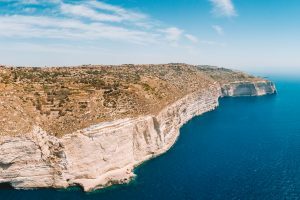 This island has a spectacular coastline filled with amazing views, and the Maltese people are well-known for being very welcoming and friendly to tourists. 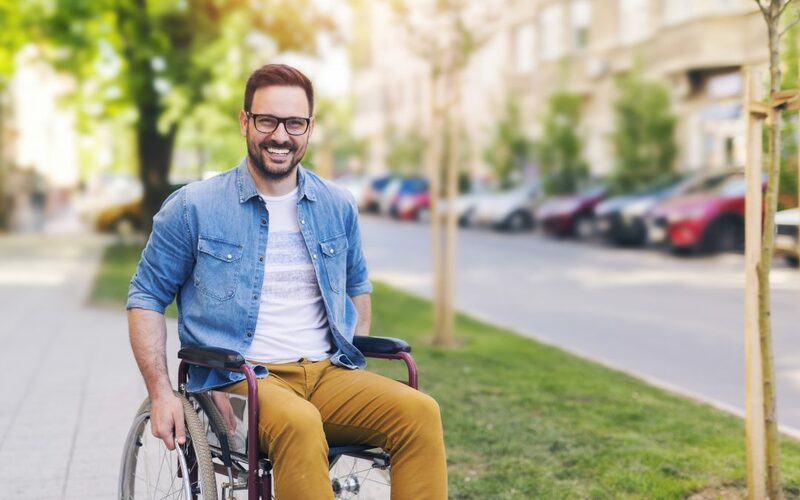 Apart from the beautiful scenery and friendly locals, the country has many wheelchair friendly amenities making it a highly accessible holiday destination. 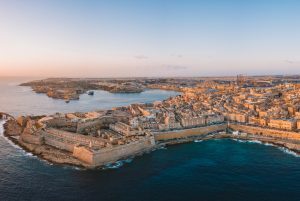 Below is a comprehensive guide on the best and most accessible places in Malta that you should include in your itinerary. At Malta International Airport you will find trained staffs that are there to assist any person with reduced mobility (PRM) or anyone who needs special assistance upon arriving in Malta or during departure. You can book these PRM services at least 2 days in advance via the airline you are planning to travel with or fill an online form. In addition to that, this airport also offers priority seating throughout its terminal, a convenient PRM waiting space near departure gate 10, lowered telephone units for easier access, escalators and lifts for all floors, dedicated washrooms as well as vehicle parking areas in the major car park. Furthermore, the distance between the baggage reclaim area and the taxi stand is approximately 90m, 416m to the car hire park from the baggage reclaim area, and 300m between the check-in counters and departure gates. All the buses have low floors and come with step-free access and a wheelchair ramp. The buses also provide priority seating, and upcoming bus stops are announced using audio and visual systems. Moreover, the signal buttons as well as the ticketing machines are positioned at a height that can be accessed from a wheelchair without any difficulty. Different fare rates apply for persons with disabilities. It is important to note that there might be certain restrictions regarding use of mobility scooters on the buses. Most of the hotels in Malta have specialized rooms to cater to persons with mobility impairments, and also lifts fitted with tactile buttons to cater to the needs of the visually impaired. 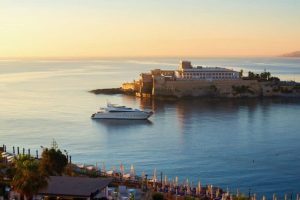 The Westin Dragonara Resort was the first hotel in Malta to receive the European Excellence Award for Accessible Tourism, which was started in 2014 by Malta Tourism Authority. This award-winning hotel has 8 deluxe rooms specially designed for persons with disabilities, which have larger bathrooms with support bars, walk-in showers, and lower spy-holes at the front doors. In addition to that, the hotel has included special lifters in the swimming pools to allow guests with disabilities to swim freely and comfortably. The stage in the conference centre is fitted with special equipment to allow wheelchair bound speakers to go on stage easily. There is also emergency equipment available for safer evacuation of guests with disabilities which include an evacuation chair for use on the staircases and special equipment to warn anyone with hearing impairment. Get to experience spectacular views of the islands from the Upper Barraka Gardens. These colonnaded gardens in Valletta were formerly exercise grounds for the ancient Italian Knights. The garden terrace offers a panoramic view of the harbor area and surrounding city. The gardens themselves feature a collection of statues, busts and plaque that detail historical Maltese events. You can easily access the upper gardens from the harbor area using the lift and get to see the ancient practice of salute by cannon fire. Admission is free of charge and there’s also an accessible washroom situated near the main gate. 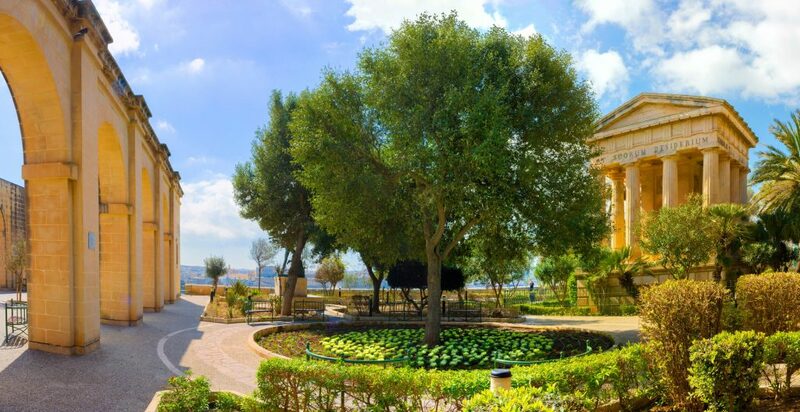 The Lower Barrakka Gardens are atop the Christopher’s Bastion, and from here you can see amazing views of the Valletta Grand Habor, Valletta Break Water, Bighi Palace, Memorial Siege Bell, Fort Ricasoli and Fort St. Angelo. This Cathedral is a must see site while in Malta! The Knights of St. John used to live in this Cathedral during the 17th century. 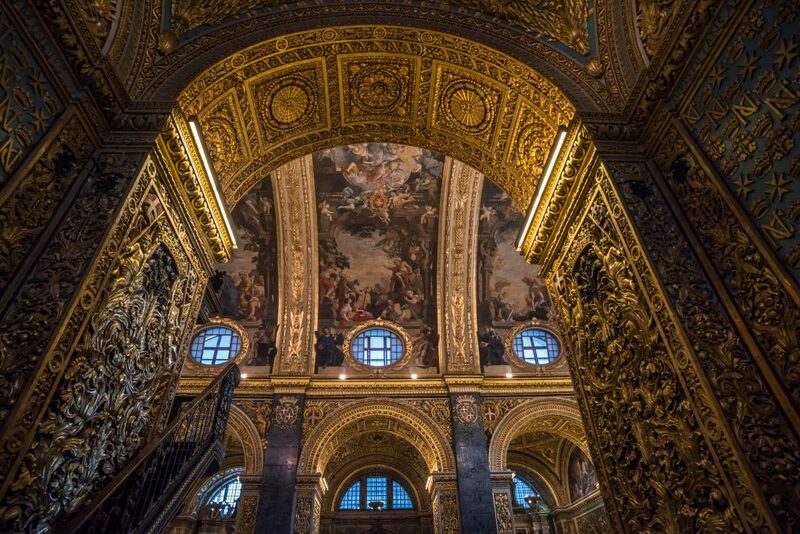 Adorned in Baroque art and architecture, the Church’s interior is covered in gold. The impressive church is considered a sacred place of worship by the locals, and it also features an original Caravaggio art piece called “The Beheading of St. John the Baptist”. Access is limited in some areas, but visitors with disabilities can still enjoy a trip to this cathedral. There’s a wheelchair friendly path situated at the far end of the building for better entry. The Grand Master’s Palace was originally constructed in 1571, where it was initially used to house the Grand Master of the Knights of St. John. In the modern day, it serves as the administrative center of Malta by housing The President’s Office and the House of Representatives in Malta. 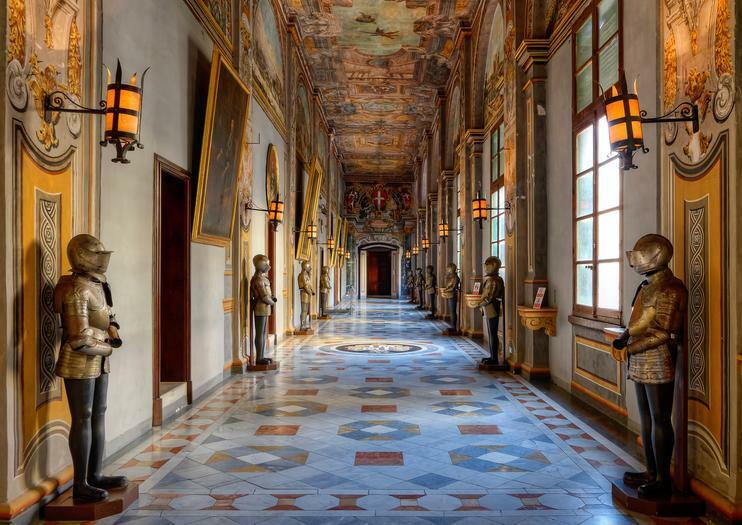 Apart from the outstanding armor collection, this Palace also features impressive marble floors, and decorated ballroom and stateroom walls. There’s a flat entrance as well as an elevator to allow easy access between the floors for persons with disabilities. The Master’s Palace is near the cruise dock, making it a perfect place to visit during a walking/strolling Valletta tour. Everything in Malta is within close proximity! 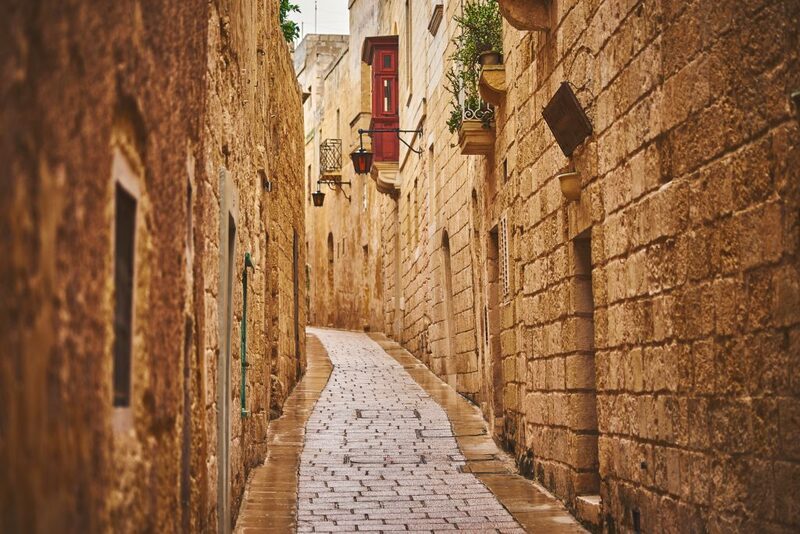 You can easily visit the Old Town Valletta as well as the former capital city, Mdina in just one day. Mdina, also known as the silent city is an ancient-walled city adorned with a unique blend of baroque and medieval architecture. No vehicles are allowed into this city, and the calming atmosphere is simply amazing. 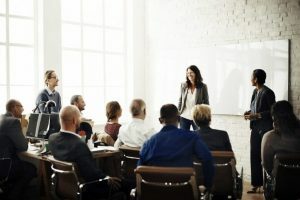 However, you will come across mild cobblestones, some paving stones and small slopes; therefore you can hire someone to help push your wheelchair at an affordable cost. Did you know that the Tarxien Temples on the beautiful island of Malta are actually older than the Egyptian pyramids and the Stonehenge in England? If you didn’t, well now you know! The extraordinary site is made up of 4 megalithic structures, which were constructed during the period between 3600 and 2500 BC. Local farmers in the area discovered the Temples in 1913 and extensive excavation has been carried out since then. 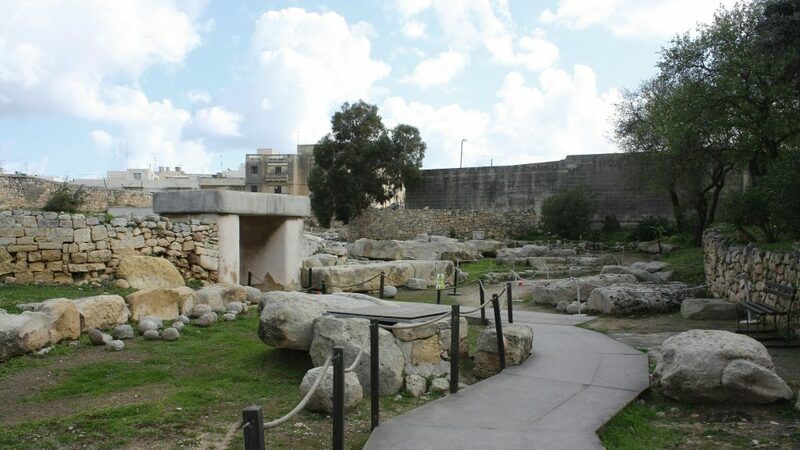 As a matter of fact, the Tarxien Temples are a UNESCO World Heritage Site. You can easily access the site using a wheelchair ramp and move around the structures using the elevated step-free walkway, and there is also a wheelchair friendly restroom. It is recommended to use wheelchairs that at most 62cm wide due to the narrow areas within the structures. This site offers wheelchairs free of charge if need be. A Mediterranean holiday cannot be void of a visit to the beach. The Malta Tourism Authority has made a very huge effort to ensure that the beaches are wheelchair friendly. All the MTA-managed beaches such as the Golden Bay as well as Ghadira Bay have wooden walkways, convenient floating beach wheelchairs, and specially dedicated parking spots and restrooms. 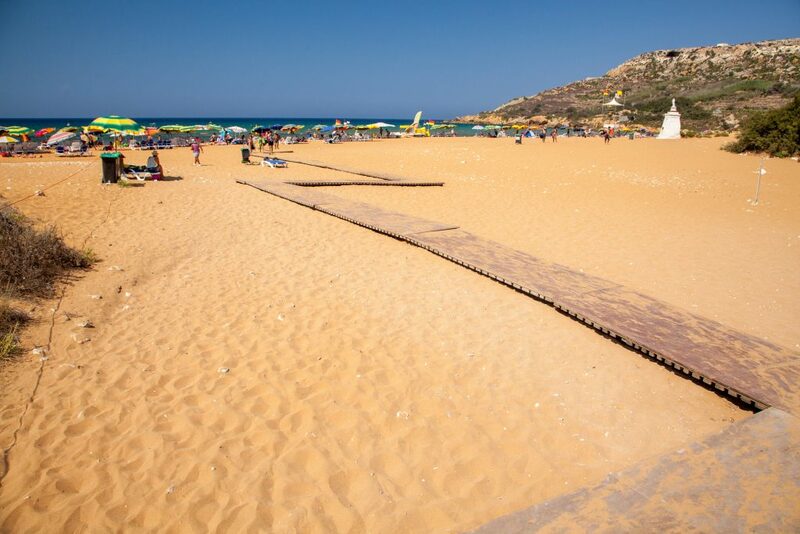 Ramla Bay, located in Gozo, also offers a wooden walkway as well as a floating beach wheelchair. Other accessible Maltese beaches are: Ramla il Hamra in Xaghra, Gnejna in Mgarr, Armier in Mellieha and Exilesin Sliema.